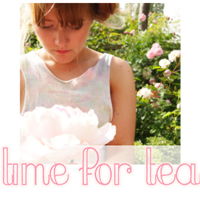 Time for Tea: Tutorial # 14! Make it Week! Tutorial # 14! Make it Week! 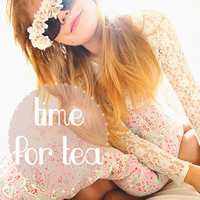 I hope all your Saturdays have been beautiful! 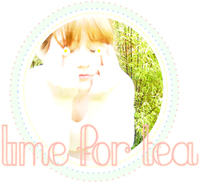 Here is my second tutorial of the day! 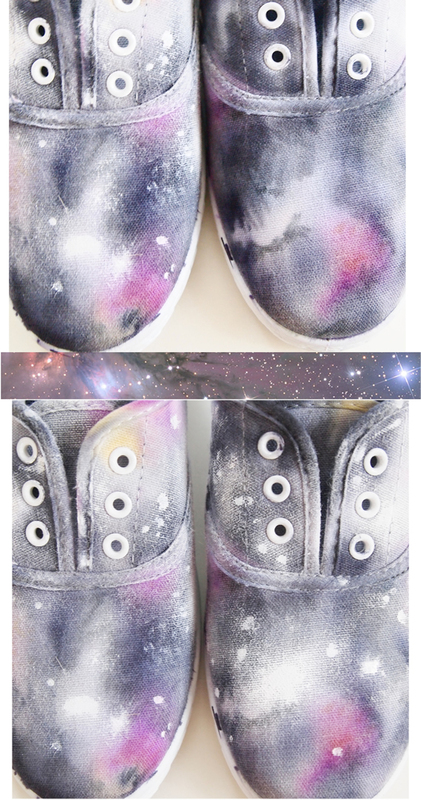 Galaxy print shoes! 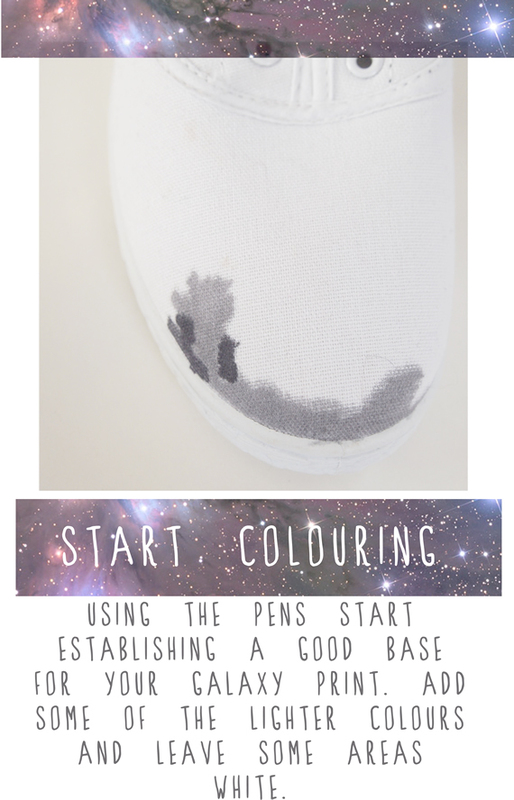 Similar to this tutorial- I'M ADDICTED to tie dying with pens! Take a look! I'm pretty pleased with how they turned out! I like them a lot! I hope you do too! these are so cute! 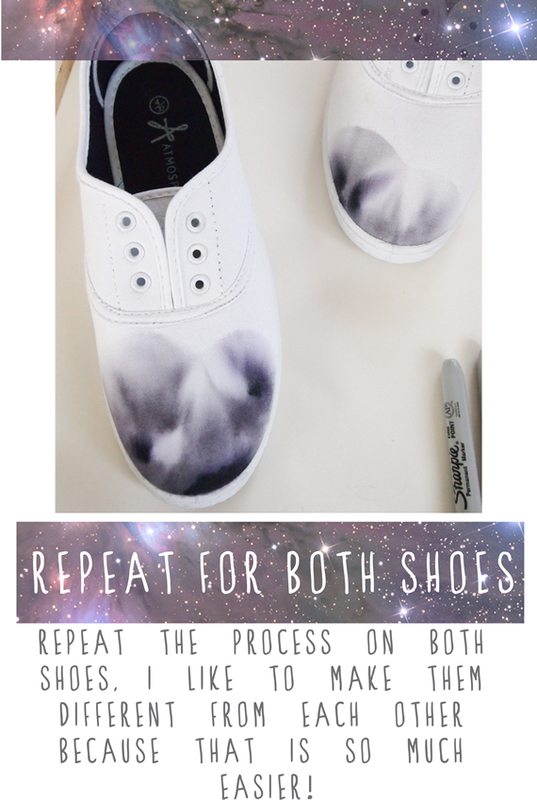 now i need to find a pair of shoes to do this too. this is pretty awesome. I might have to try it. great! thanks for sharing, i love it! If you wash your shoes will it stay like that? 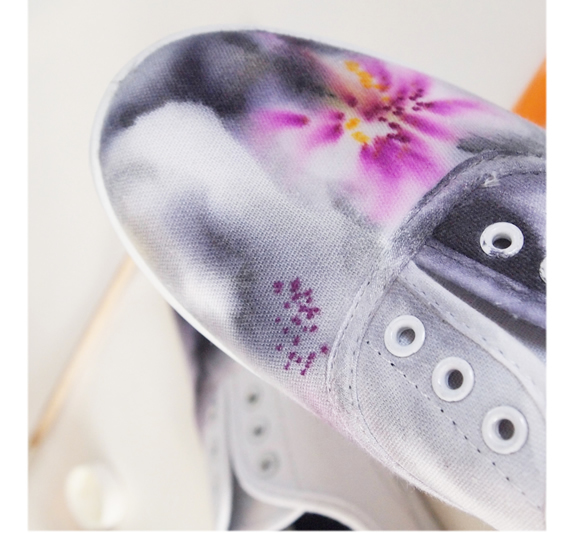 Can I do this on a pink canvas shoe ? These are awesome. 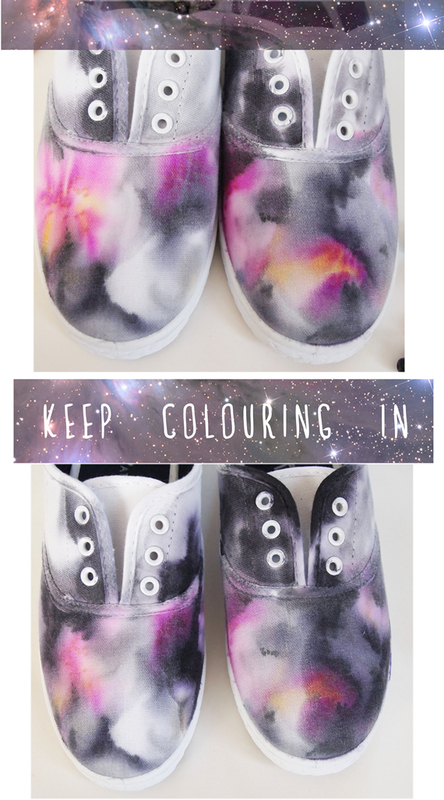 I want to make them for my daughter! These are amazing. 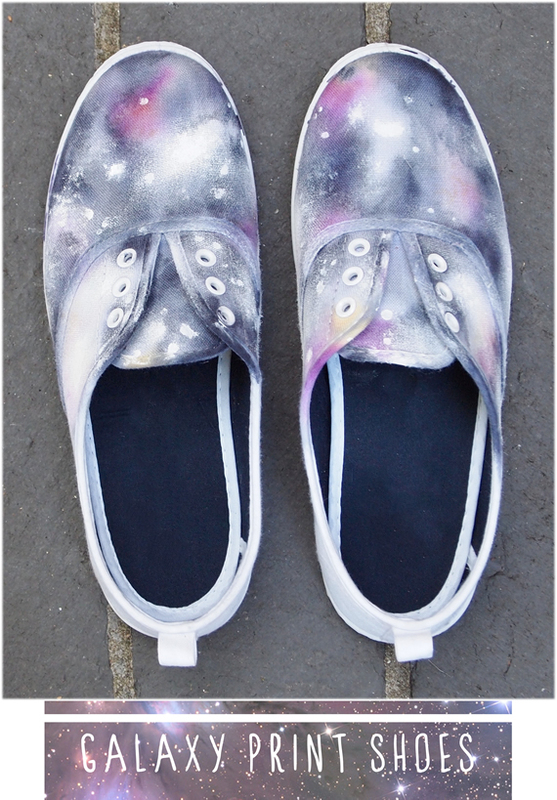 I want to make these so badly! Would you be able to do these on black shoes? or would white work a lot better? Wow! I did not know you could do that with rubbing alcohol. Looks amazing! 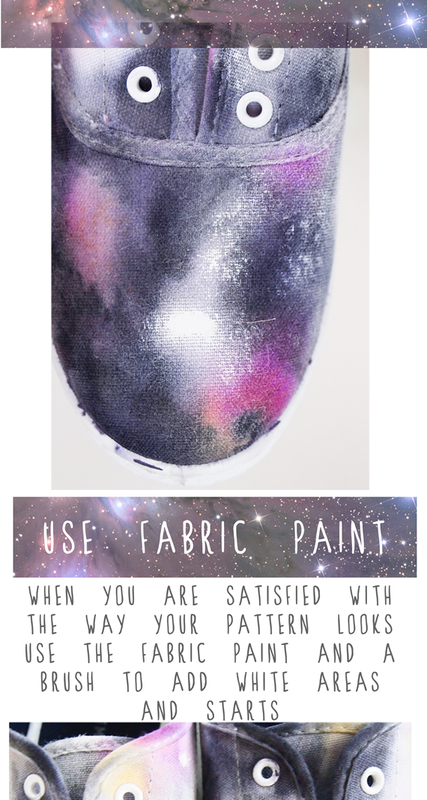 I love this DIY! I tried it but on a canvas hat, and it turned out great! Not quite as good as yours though. 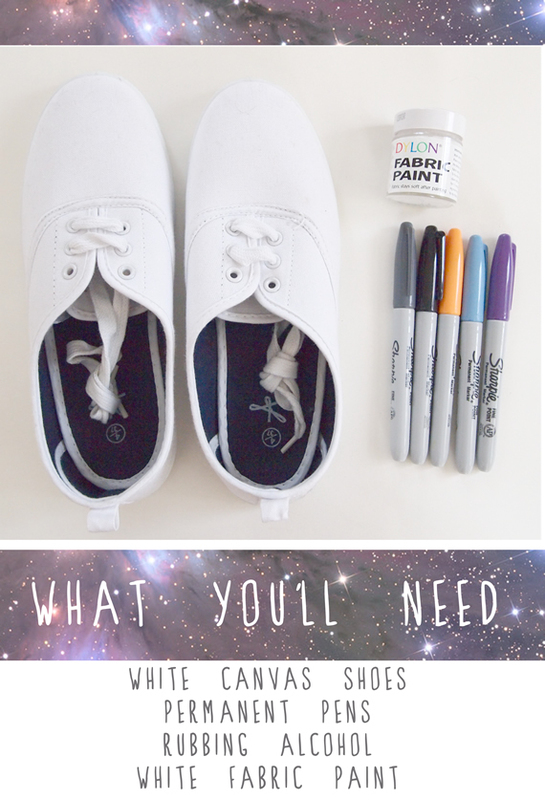 I love your blog, and you're absolutely amazing at these DIY's. I love this! I'll have to try it! I have one question though: I saw that you didn't do the sides or the back. Would you suggest I not do the back and sides, or should I go ahead and try? Or would it be too messy/hard to do? Thank you so much! I'm trying to do it and it's not working? 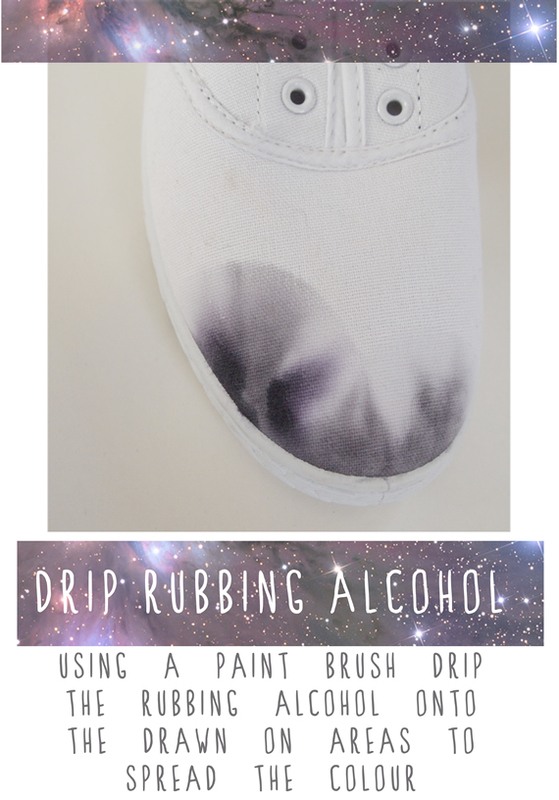 I just tried this on my shoes, but the sharpie doesn't spread when I put the alcohol on it! Very nice shoes design. I like this so much. It's really very good design. So cute! 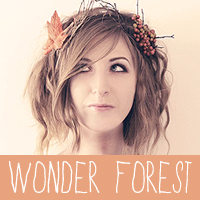 You are seriously talented, Jess. Again, why do we live on opposite sides of the world?? 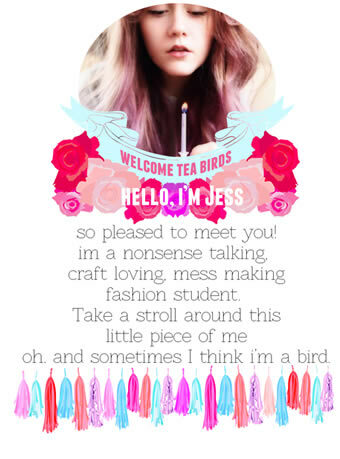 Jess, your creative idea here is fab! I am definitely going to pick up a pair of white tennis shoes and give it a go! Thank you for inspiring me! These are so cute! now i need to discover a Shoes to do this too. OK, this is a late post. But, thank you for this great technique. What other types of surfaces can this technique be used on? Thank you for you tutorial and inspiration! Wow, such a creative diy project.